Saturday, September 2 at 5pm (LW); Sunday, September 3 at 9am & 11am (LW) and 9:45am (AV). Evening Concert and Dinner too! Imani Milele Children Inc. is a Christian organization on a mission to rescue, educate, develop, and improve the lives of Uganda’s three million-plus orphaned and most vulnerable children; ones currently living without life’s most basic needs. They help these children overcome the obstacles in their path by equipping them with the necessary skills to become productive and self-sustaining leaders in society. 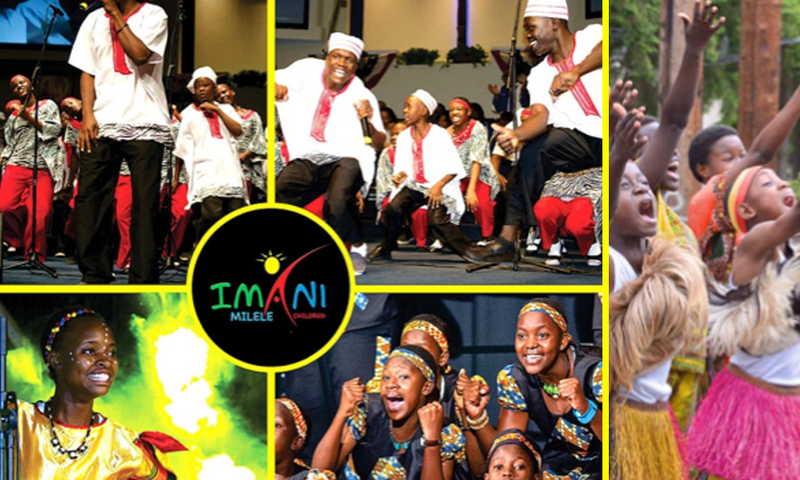 The Imani Milele Ugandan Kids Choir high-energy concerts are so electrifying, that being at one of them will elate you as you watch these amazing children perform well-crafted dances, songs, African drum routines, and much more! Come experience the raw talent of these boys and girls during the following services and special event.